Though we got many tools, software, HD cameras to capture and design beautiful images, still we get fascinate by seeing hand made arts and paintings. That is the power of art! But we can experience these paintings only once a while in art galleries somewhere some time. 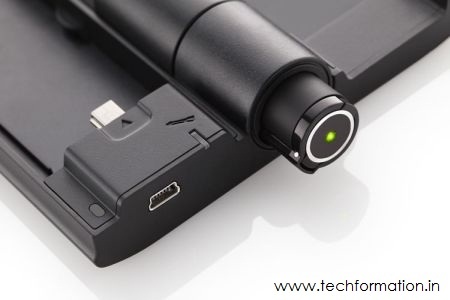 What if you have a device which has a capability to convert your images or your drawings into digital format while you can edit them? 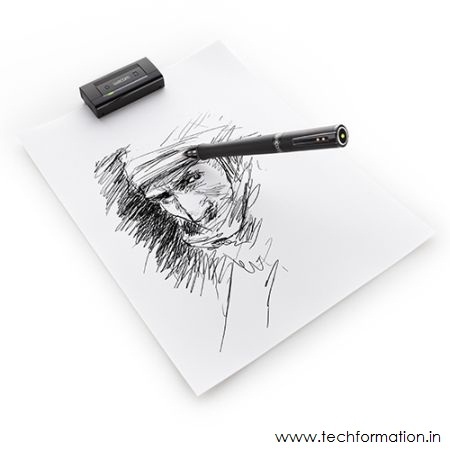 Wacom designed same device called 'Inkling' which can digitize your drawings in the same appearance. This Inkling set comprises of 3 parts. 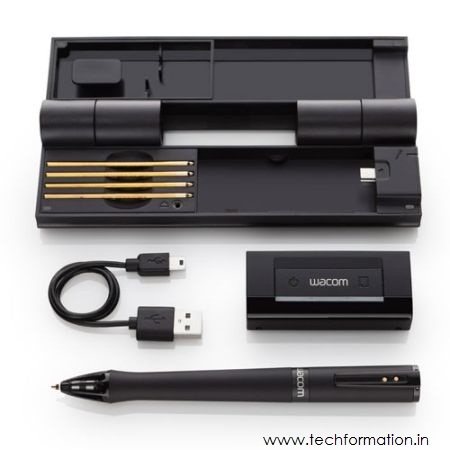 A special pen, a receiver and an editing software. 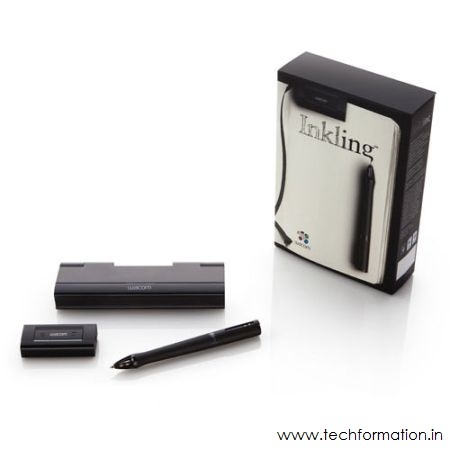 If the user writes with the Inkling pen, pressure sensing technology used in Inkling receiver can sense the drawing and is saved in it automatically. 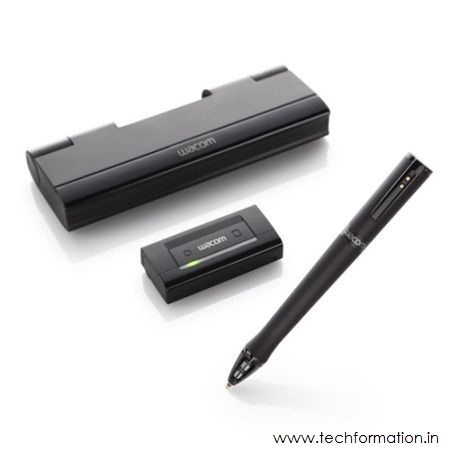 This receiver can be clipped to the drawing sheet or can be placed near by. 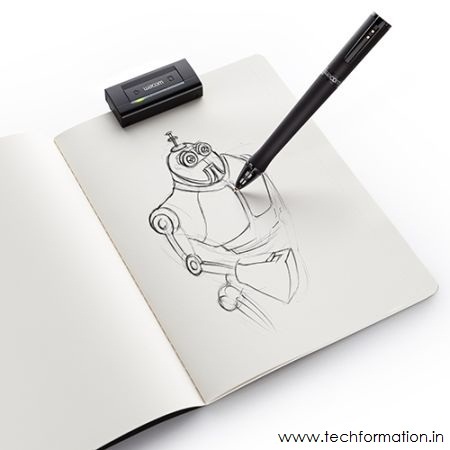 Later, if the drawing needs editing, it can be edited using professional photo editors like Photoshop or CorelDraw on computer directly. You can own it for just $199.